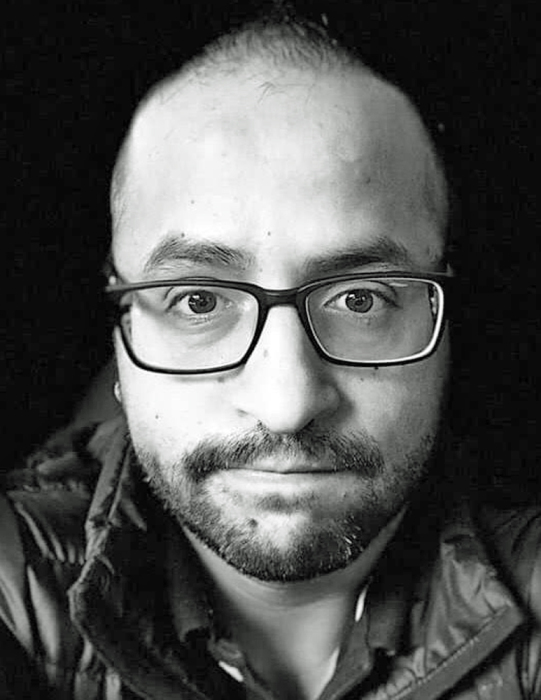 Gerardo A. Diaz-Sosa, age 36, resident of South Bend, IN, passed away on Thursday, April 11, 2019 at Elkhart General Hospital in Elkhart, IN. He was born on September 26, 1982 in Guadalajara, Jalisco, Mexico, to Juan I. Diaz and Eufracia Sosa. On September 17, 2005 in South Bend, Gerardo married the former Sara Monroy, who survives. In addition to his mother and his wife, Gerardo is also survived by his daughter, Jennifer Diaz of South Bend; two sons, Ian Diaz and Jared Diaz, both of South Bend; six sisters, Irma Diaz, Patricia Diaz, Karina Diaz, Reyna Diaz, Otilia Diaz, and Diana Diaz; and three brothers, Juan C. Diaz, Alfredo Diaz, and Christian Diaz. Gerardo was preceded in death by his father. Gerardo moved to the South Bend area from California twenty years ago. He received an associate’s degree in computer science from Ivy Tech Community College. Gerardo was a member at Church of Jesus Christ of Latter-day Saints in Mishawaka, IN. He was employed as a draftsman at MORryde International in Elkhart, IN. He also worked at a number of other jobs including accounting and income tax preparer; handyman; musician and drummer; and creator of t-shirts. Gerardo was always smiling and enjoyed sharing his happiness with others. Funeral services for Gerardo will be held at 1:00pm on Wednesday, April 17, 2019 at Church of Jesus Christ of Latter-day Saints, 930 Park Place, Mishawaka, IN. Graveside services and burial will follow at Southlawn Cemetery in South Bend. Friends may visit with the family from 11:00am-1:00pm on Wednesday at the church prior to services. Palmer Funeral Home—Hickey Chapel is assisting the family with arrangements.